Bad News: When you download an app (or update and app) in iTunes on your computer, the only option you have is todownload the most recent version of that app. to leave legacy versions of apps available in the App Store, choosing to download an app will grab the most recent version of the app that is supported and installs it on the device. - 1. Download the app from the App Store on each device. - 1. Download the app on one device. - 2. Sync that device to iTunes on your computer. The new app should transfer the "new purchase" to iTunes. (If you are not sure if it transferred, you can control-click on the device in iTunes and select Transfer Purchases. Even though the Apps in iTunes ask you to update, DO NOT UPDATE APPS in iTunes on your computer! Non-camera iPods can still take advantage of this feature. 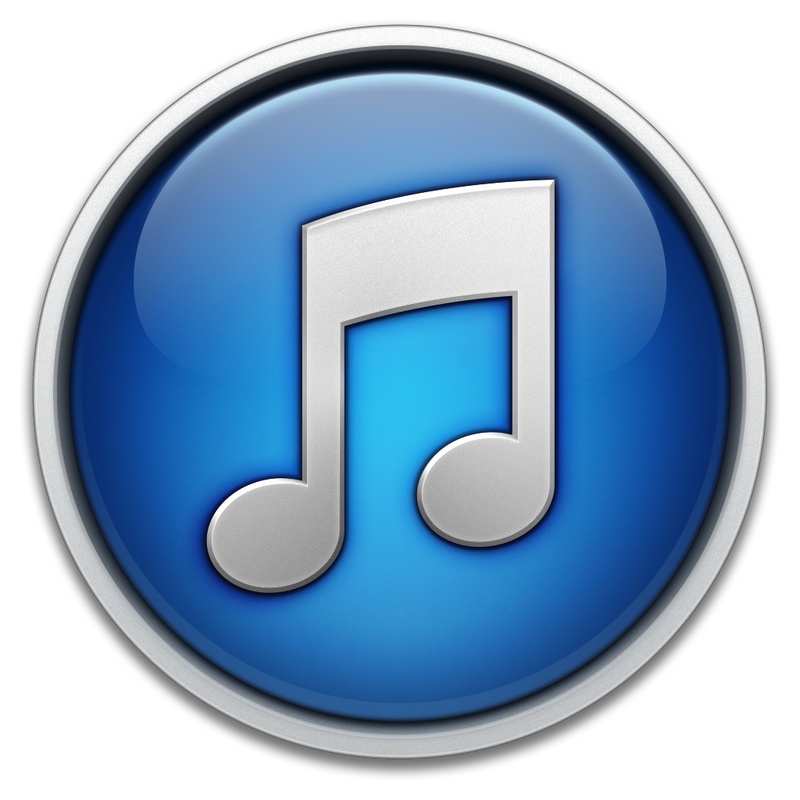 Click here for a partial list of apps for non-camera iPods running iOS 4.2.1.